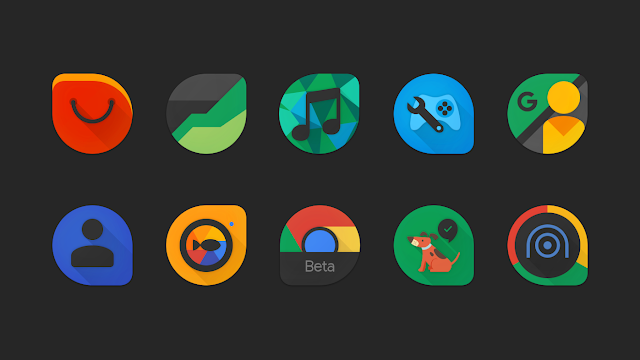 Blackdrop Icon Pack is a dark Pixel style featuring the new teardrop shape Icon Pack. Blackdrop perfectly designed minimalist elements supporting for all popular launchers with hundreds of wallpapers included. For wallpaper, open → Menu → Wallpapers → Apply. New wallpapers added frequently.